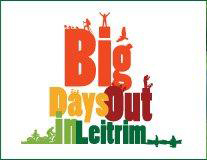 We believe that you deserve a special treat so we have devised a “BIG DAY OUT IN LEITRIM” for you. Leitrim Landscapes Guided Walks, Electric Bike Trails and Adventure Gently Guided Canoe Tours have come together to offer you that special day out. As guides with all the local knowledge we have selected a magnificent location in Leitrim to bring you on a magical trip, surrounded by nature in a really fun relaxed atmosphere. Here’s what we have in store for you: A 1 hour guided nature foraging walk, a 1.5 hour guided Canadian Canoe trip on the peaceful Shannon Blueway and a 1 hour guided electric bike tour. This activity will take approx. 4 hours so bring a packed lunch. 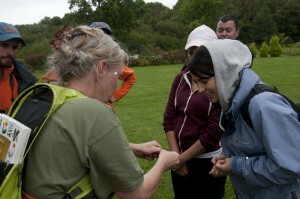 All safety equipment and instructions will be supplied so no need to worry about a thing. 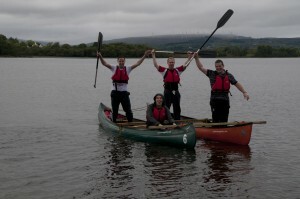 You get to experience the beauty of Leitrim landscape on foot, on water and from the saddle. Group prices from €45 per person (10 or more people).